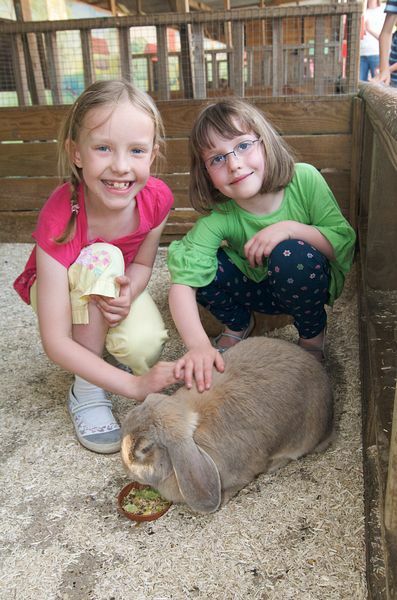 This award winning 40-acre Farm Park is a 'must-visit' children's attraction.With hundreds of Furry Friends, there are plenty of rabbits to pet, greedy sheep and goats to feed and ponies to pat. 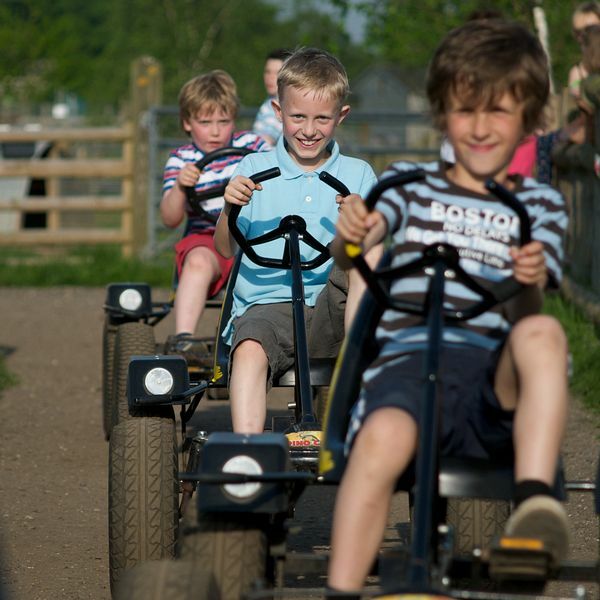 There's always something to do at Odds Farm Park. The daily activity programme is jam packed with Hands-on Animal Activities & Demonstrations which change throughout the year. 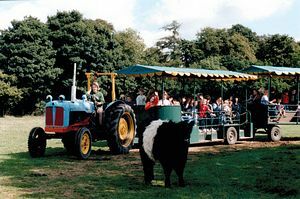 The 2009 schedule includes Bottle Feeding Lambs, The Goat Show, Piggies Tea Time, Cow Milking, Meet the Animals, Egg Collecting and so much more! too in the heated Playbarn Gallery where they can watch their little ones play in the Soft Play area. The fun continues with plenty of outdoor play. From the Adventure Maze, Go-Karts, Log Play Areas, Crazy Golf, Ball Games, Fitness Trail, Sandpit and Digger Play (all year) to Tractor & Trailer Rides and Sheep Racing (April to October). Odds Farm Park Parties include virtually everything. From entrance to the farm, a Private Party Room and all the party food to free adult admission, fun animal masks and party bags. All you have to do is bring the cake! M40 Junction 2, head for A355 or A40 then follow the brown signs to Odds Farm Park.